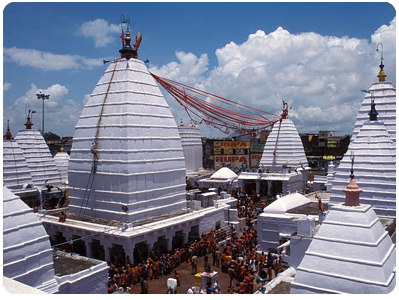 Most famous of the temples in the state of Jharkhand is the Baidyanath Dham, which is home to one of the Dwadasa Jyotirlinga shrines or the 12 shrines enshrining Shiva in the form of a Jyotirlingam. During the annual Shravani Mela, thousands of devotees throng the temple to offer gangajal (waters of Ganges) to the dwadash jyotirlinga. The shrine is also known as Babadham. 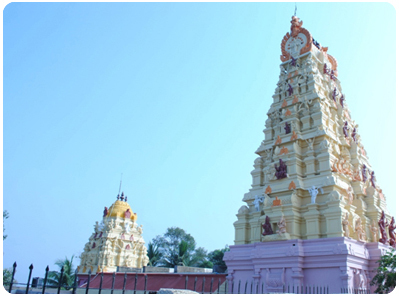 If you want to dive deeper into the spiritual mystery, then Rajrappa, about 80 km. from Ranchi on Ramgarh Chitrapur Road, is place to be. 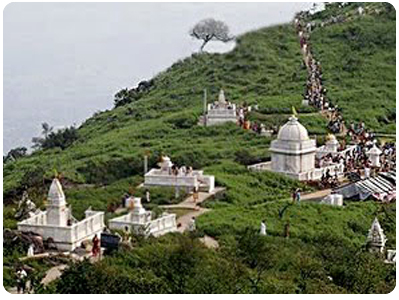 The place is famous for its small temple of Chhinamastika attracting visitors in thousands. The temple enshrines the headless statue of Goddess Chinamastika. Parasnath is one of Jainism's most sacred sites. The reason is not fat tom seek. It was at Parasnath where, more than 26 centuries ago, twenty two out of twenty four Jiana Tirthankaras attained enlightenment. 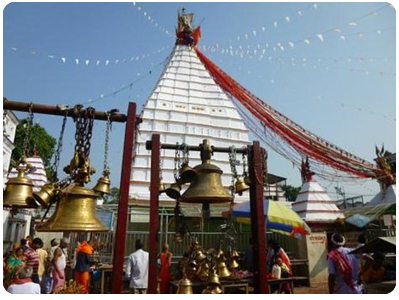 Bhomia Baba Temple, Samosaran Temple and Parasnath Temple are the main shrines at Parasnath. 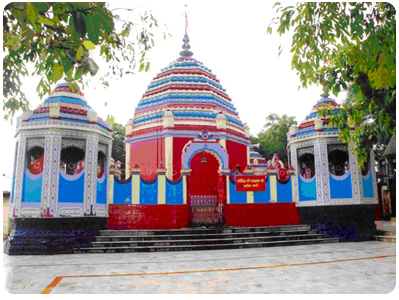 140 km from Ranhi and 270 km from Kolkata respectively, Bhuvaneshwari temple sits atop a small hill and provides a panoramic view of the city. A revered place for the Hindus, Jharkhandi Dham is home to Shiva Temple which attracts thousands of visitors during its annual fair. 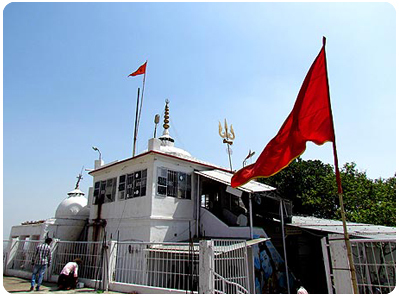 Dedicated to Lord Shiva, Pahari Mandir in Ranchi is located atop Ranchi Hill at an altitude of 2,140 feet above sea level. You have to negotiate 410 steps to reach this hill temple. On the Mondays of the Shravan month devotees visit the temple in large number to pay their obeisance to the Lord Shiva. 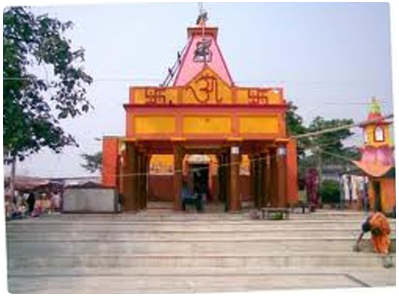 Situated in Dumka, Basukinath temple is a entre of religious activity for the devotees of Lord Shiva. The shrine is known for its tantric activities. On the day of Mahashivratri, thousands of devotees visit the temple to soak in the spiritual energy. Dedicated to great medieval saint and poet, Kabir Gyan Mandir is a crucible of different faiths. 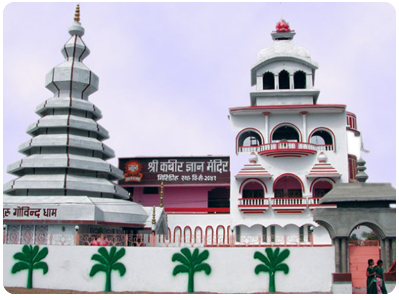 Built some 30 years ago, the temple is located in the Giridih district. Every year on June 17 and 18, the temple commemorates the birth anniversary of the saint. Maluti is a village near the West Bengal-Jharkhand border in the district of Dumka in Jharkhand boasts 108 terracotta temples. Some of these temples were established by Raja Baj Basant in 1720. The temples were built during a period spread over 125 to 150 years.